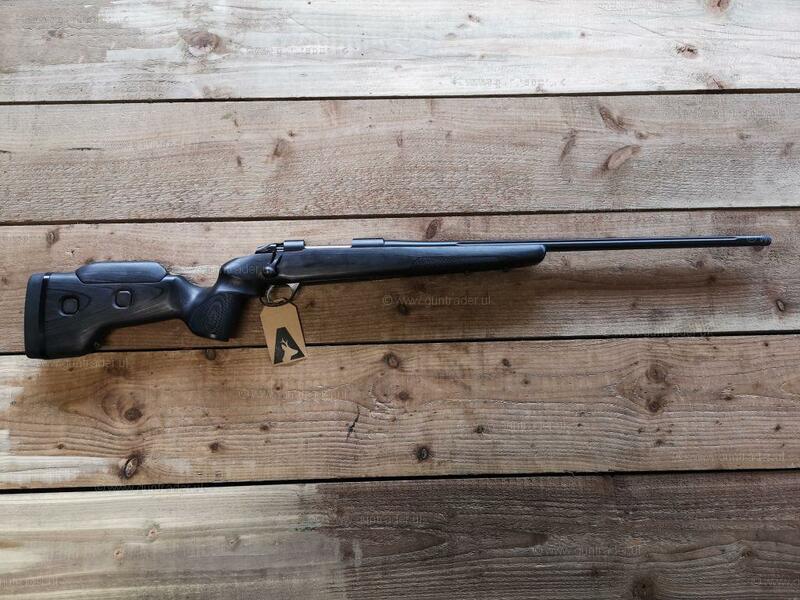 The Sako 85 series offers several stock styles and barrel options. 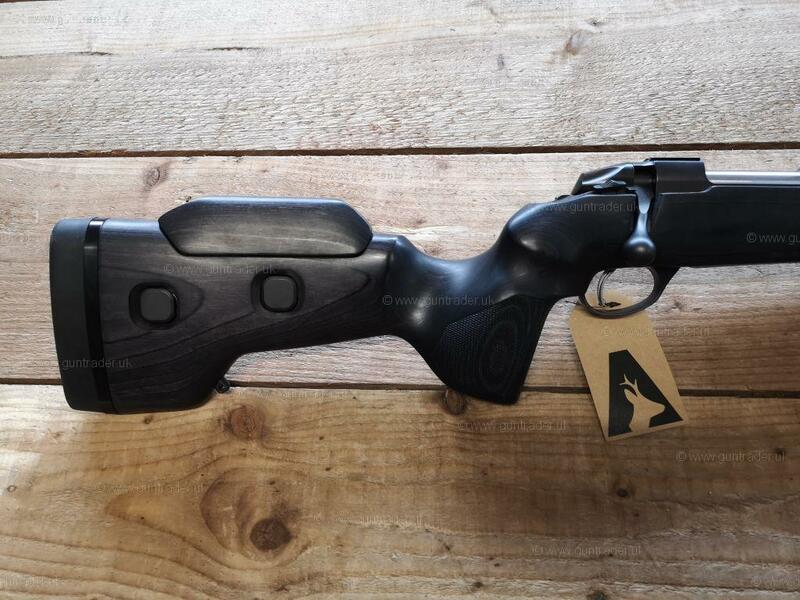 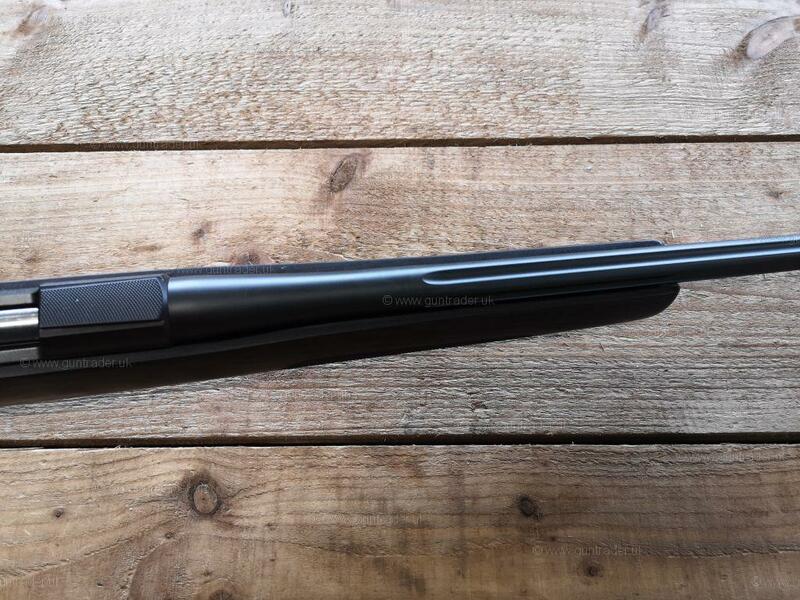 These options, combined with a comprehensive calibre selection, will give you the ultimate bolt-action rifle. 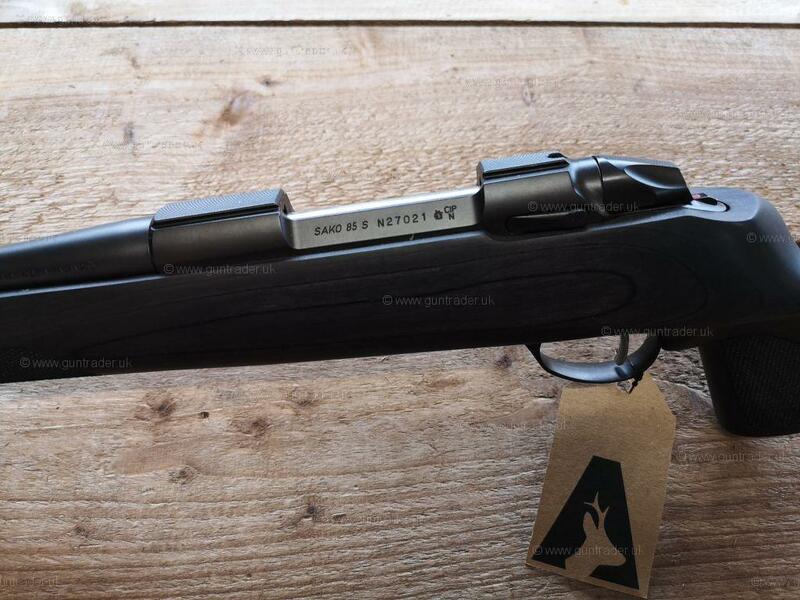 When you buy a Sako, you’re buying a high-quality rifle that has undergone thorough quality assessments that ensure its lasting value from father to son. 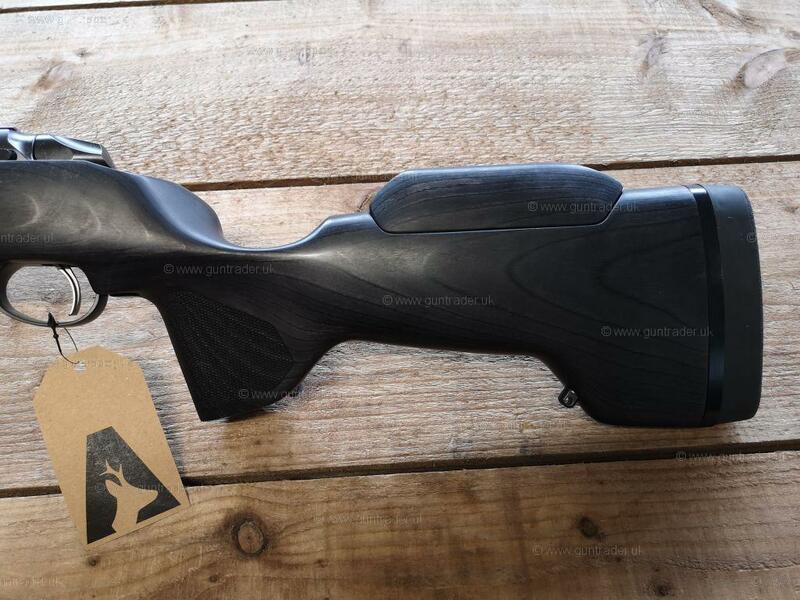 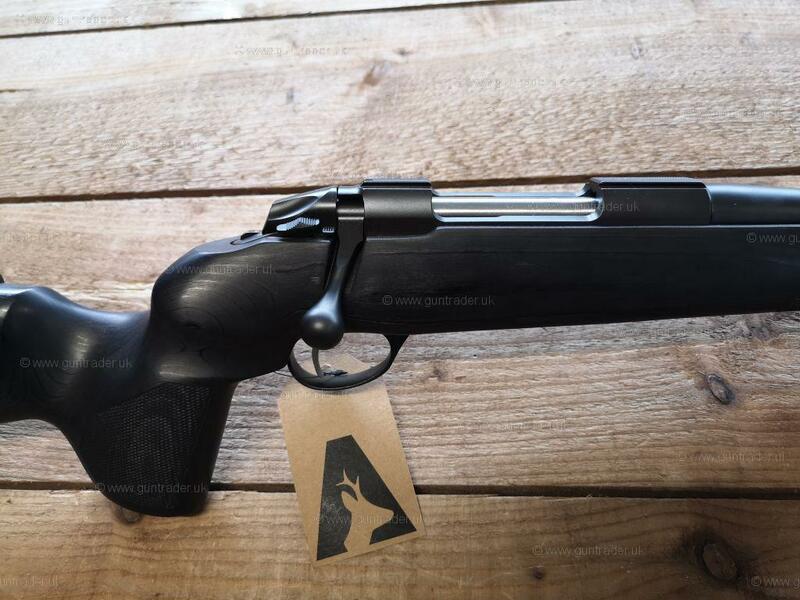 If you have any questions about this gun please do not hesitate to call us on 01275 372 404 or visit our website www.newavon-arms.co.uk for directions and our opening times.